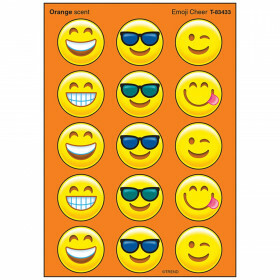 The Aim High shape stickers pack includes 6 sheets of 14 die-cut stickers for a total of 84 stickers. 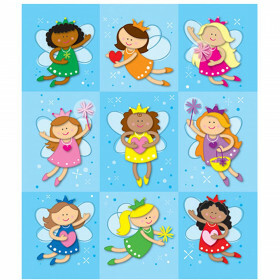 All classroom stickers are acid-free and lignin-freeideal for photo projects. 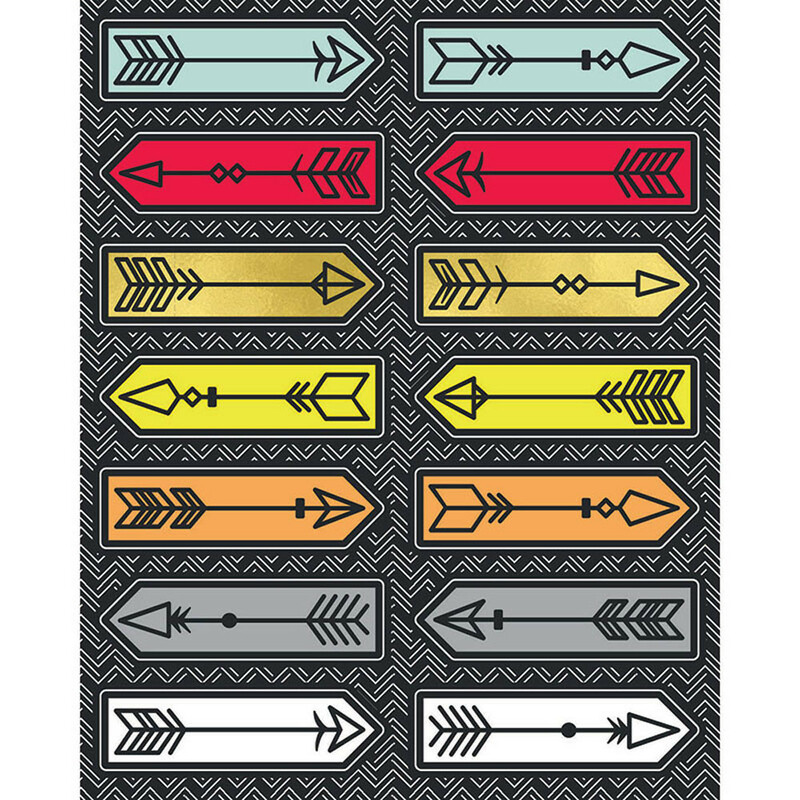 Each sticker features an arrow design on a colorful background including red, orange, yellow, mint, gray, gold, and white. 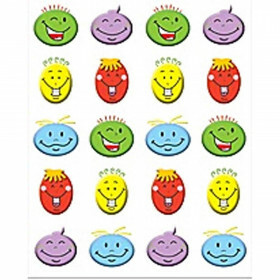 Carson-Dellosa’s versatile shape stickers are perfect for motivation and decorationyou can add them to homework assignments to reward students or place them on bulletin board displays for a pop of color. Don’t forget to browse coordinating accents to complement your Aim High theme. Looking for something similar? 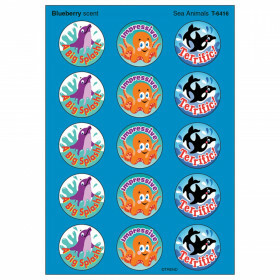 View our Stickers or Incentives & Motivators sections to find more teacher supplies items similar to Aim High Shape Stickers.